Do You Struggle Getting, Managing and Keeping Good Employees? Outsourcing reduces your dependence on employees, which in a tight labor market are hard to find, manage and keep. The business cycle creates a vicious cycle of hiring and training employees, and when you need them the most is when they are the least useful, slowing your good people down to train the newbies, only to have to lay them off about the time they are finally useful. Do You Struggle With Too Much To Do, And Too Little Time To Do It All? Managing a custom cabinet manufacturing business is tough, and when you're busy, it's even tougher. 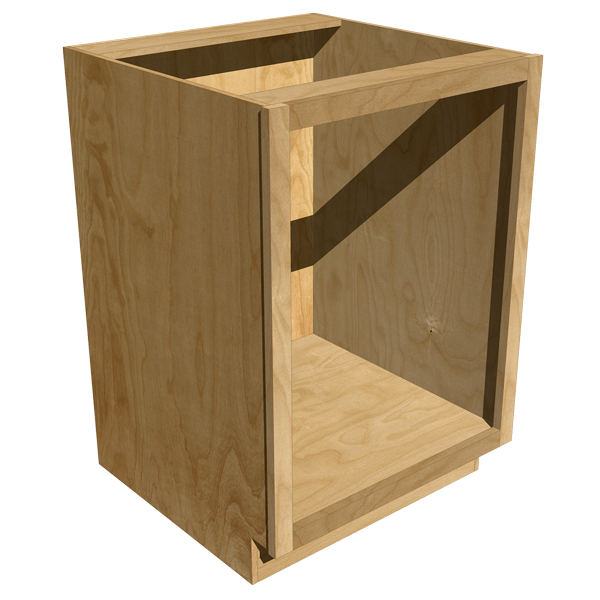 Outsourcing your cabinet components makes just as much sense as outsourcing your doors and drawer fronts made back when you made that tough decision. Do You Struggle With Cashflow, Profit And Return On Investment? The cabinet manufacturing business has changed drastically in the last 3 decades. The investment required to manufacture custom cabinetry has gone up by a factor of 10, not to mention the maintenance and re-investment (this new generation of equipment and software lives in dog years). Outsourcing empowers a LOW INVESTMENT - LOW OVERHEAD business model not available to previous generations of cabinetmakers, enabling you to make more money now and in the future. 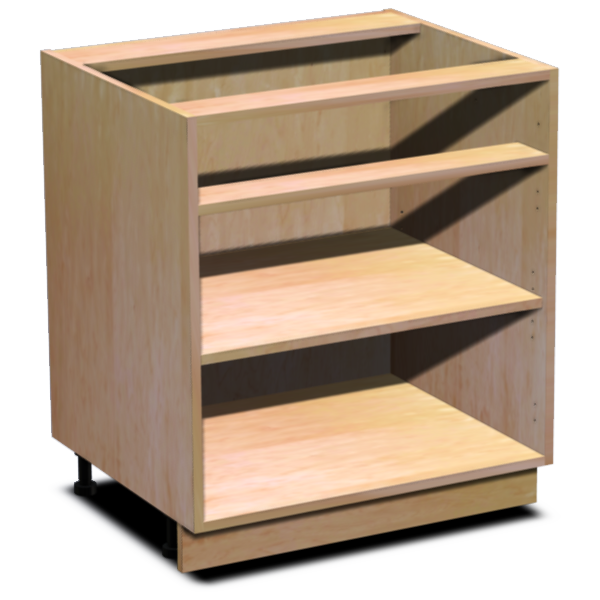 "We just started using your manufactured drawers and we are delighted with their quality.  We want to again express our pleasure in doing business with Cabinotch Innovative Solutions. You provide a beautiful product line that is all American made and we are appreciative of that." 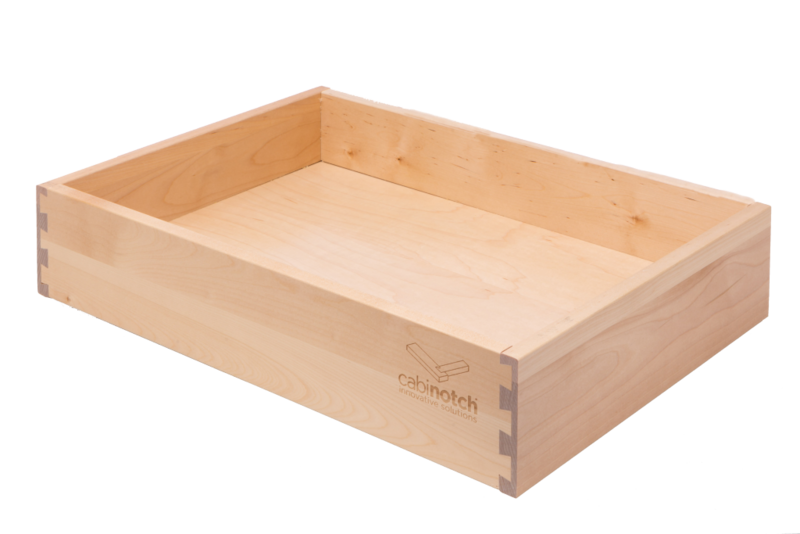 Did you know Cabinotch manufactures Pre-finished Dovetailed Drawer Boxes? Did you know that we can laser engrave your company information, or logo into your Cabinotch Dovetailed Drawer Boxes?